WTI futures were last seen trading above $45 a barrel, having declined 9% over a two-week period. 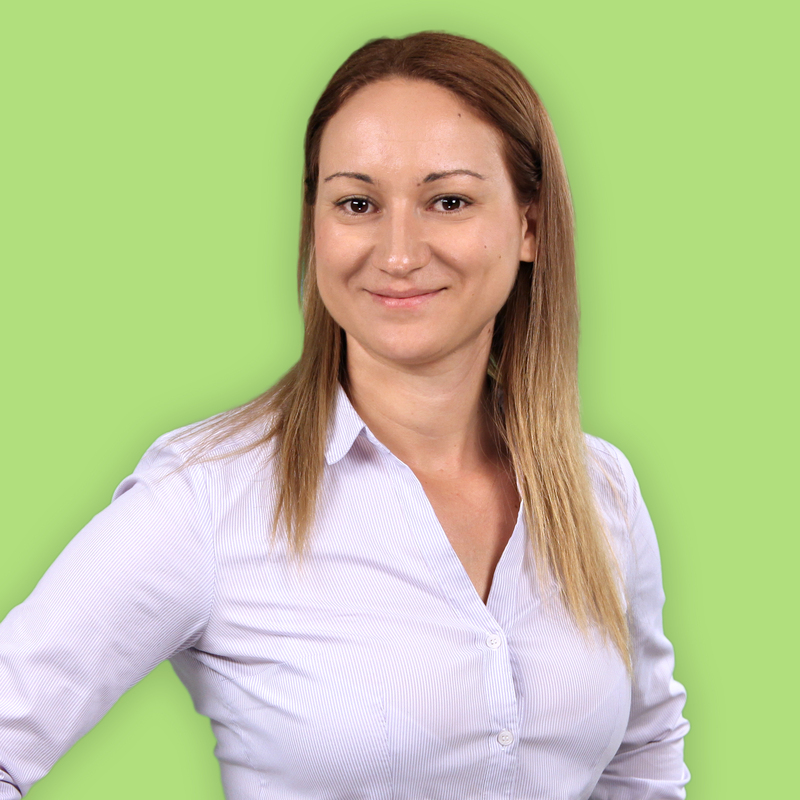 From the desk of Evdokia Pitsillidou, Risk Management Associate at easyMarkets. Oil prices sold off sharply on Wednesday, erasing the previous day’s gains to return to two-month lows after government data showed a smaller than expected draw in weekly crude inventories. The West Texas Intermediate (WTI) benchmark for US crude futures declined nearly $1.80 or 3.8% on Wednesday, practically offsetting the previous day’s gains. WTI futures were last seen trading above $45 a barrel, having declined 9% over a two-week period. Oil prices are considered bearish below $50 a barrel with a relative strength at 43, having only recently bounced from oversold levels. The MACD also shows continuing declining momentum. The latest drop in crude prices reflects growing volatility in the energy markets. Oil futures have failed repeatedly to hold above $50 a barrel, as weak fundamentals and rising output levels have limited the advance. These forces have investors convinced that oil prices are not sustainable above $50 a barrel, despite declining production in the United States. 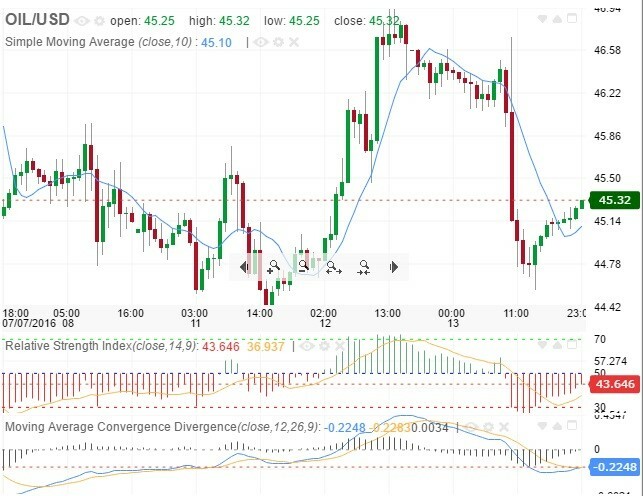 The latest selloff was triggered after the US Energy Information Administration (EIA) reported a 2.5 million-barrel draw in commercial crude stockpiles last week, fewer than the 3 million-barrel decrease forecast by analysts. Distillate stockpiles, which include diesel and heating oil, unexpectedly rose 4.1 million barrels last week, official data showed. The Organization of the Petroleum Exporting Countries (OPEC) – a 13-member cartel led by Saudi Arabia – increased output to record levels in June. Meanwhile, Iran continued to scale up production last month, while Nigeria increased output by 150,000 barrels per day even as militants continued to target the country’s oil industry. The latest volatility in oil prices comes despite huge gains in global equities. Prior to the Brexit selloff, oil and stocks had been closely linked. However, as US stocks set multiple record highs, oil prices continue to fight volatility in a market that is still oversupplied. Another area that traders should monitor is active US rig counts. The number of rigs drilling for oil on US soil has increased in five of the past six weeks, a sign shale producers were coming back online following the latest price recovery. While the oil rig count is only a fraction of where it was a year ago, highly efficient shale producers appear to be gradually returning to market. This suggests that the US oil industry remains highly sensitive to price increases.